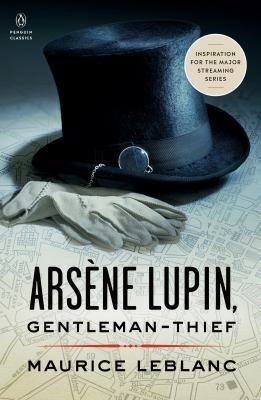 Created by Maurice LeBlanc during the early twentieth century, Ars?ne Lupin is a witty confidence man and burglar, the Sherlock Holmes of crime. The poor and innocent have nothing to fear from him; often they profit from his spontaneous generosity. The rich and powerful, and the detective who tries to spoil his fun, however, must beware. They are the target of Ars?ne's mischief and tomfoolery. A masterful thief, his plans frequently evolve into elaborate capers, a precursor to such cinematic creations as "Ocean's Eleven" and "The Sting." Sparkling with amusing banter, these stories?the best of the Lupin series?are outrageous, melodramatic, and literate.